I am thrilled that you’ve chosen Ibiza as the location for your wedding. It obviously means a lot to you both. I am a destination wedding photographer based in the UK. I am so blessed that my job takes me to new and exciting places and the fact that I get to capture couples in love makes it all the more special. Currently, I have shot weddings in America, Holland, Spain and France. I am always trying to tell a story with my images and want them to be as relaxed and natural as possible. I want you to feel comfortable being photographed by me and I put huge emphasis on building that trust between myself and my couples. I also love to capture your loved ones having the time of their lives at your wedding. 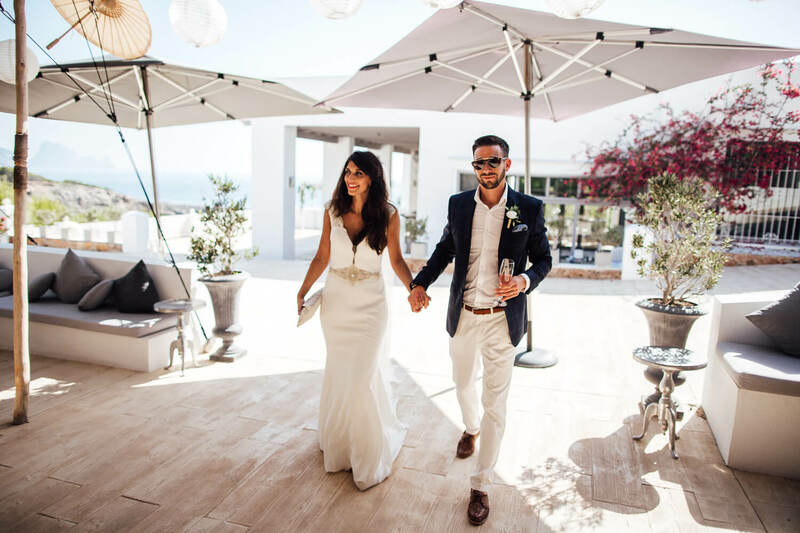 It would be a real honour to travel to Ibiza for your wedding so please take a look at my portfolio and blog for more of my work. If you like what you see then please hit the button below and send me a brief message about your plans and hopefully I can be a part of you Ibiza wedding.